Permanent eyeliner or eyelash enhancement helps women and men enhance the appearance of their eyes. 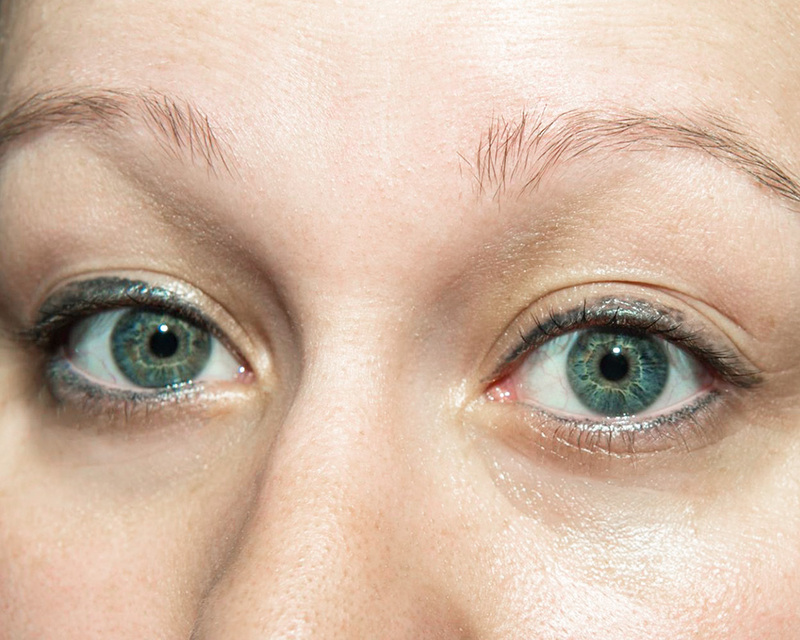 The technician that tattooed this liner inadvertently created a thick blotchy look. Worse than that, the technician slipped and hit her eye, causing a tear in the cornea. It was a painful disaster but thankfully, not permanent damage.. After 5 applications of light pigment, we were finally able to see nice results. Experience is so very important!! !